Kuujjuaq is the largest community and the administrative centre of Nunavik. The village has been expanding rapidly and its airport continues to be a gateway to Nunavik and a hub for travel between southern and northern Quebec. The Kuujjuaq Airport is the third busiest airport in Quebec in terms of passenger and cargo traffic. 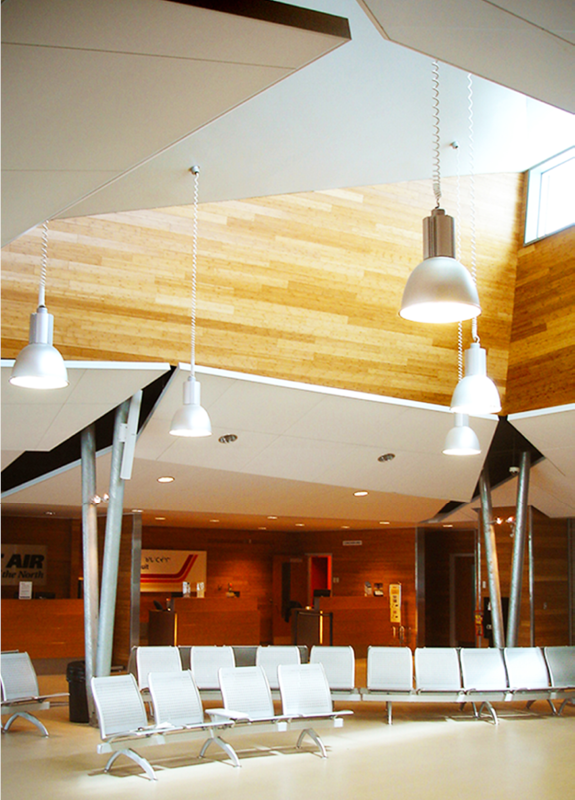 The architectural narrative of the Air Terminal is based on the Inuit qajaq, a world famous icon. 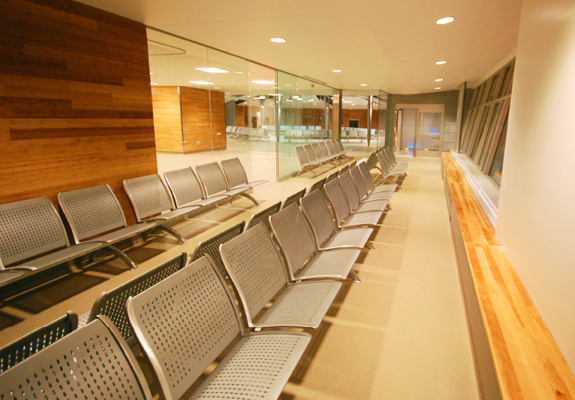 The new facility is designed around a central hall that serves not only passengers but is also used as a public space that facilitates socialization within the community. 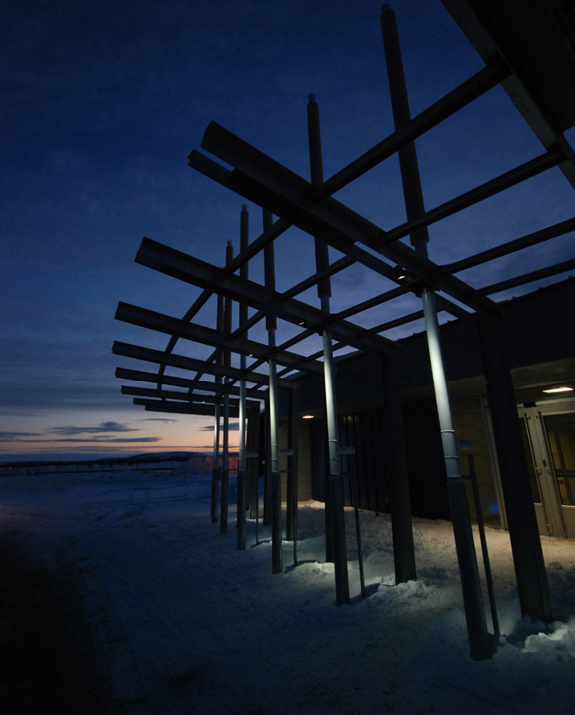 Certified LEED®Silver, the Kuujjuaq Airport Terminal was the first LEED® certified building north of the 55th parallel in Canada. 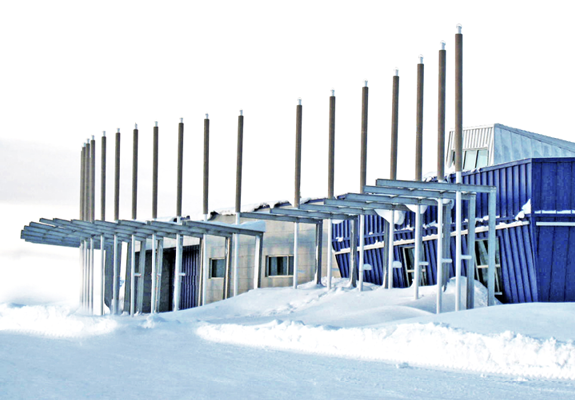 It meets the challenge of adapting LEED® sustainability measures within an arctic environment. 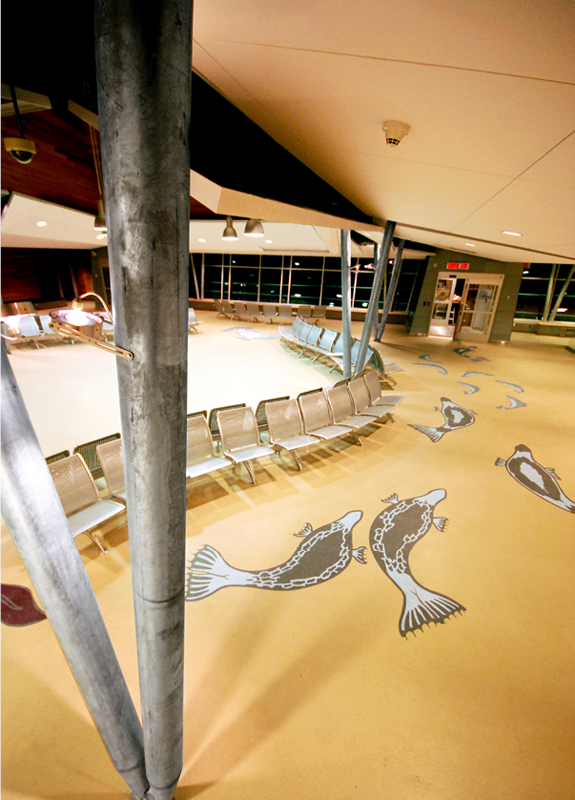 “Indeed the airport of Kuujjuaq constitutes a fine example of intelligent architecture that succeeds in balancing respect for the environment with being attentive to the expectations of its users”.